Text is more than just a collection of words. Text tells a story, brings to life ideas, concepts and helps define relationships. Leximancer automatically analyses your text documents to identify the high level concepts in your text documents, delivering the key ideas and actionable insights you need with powerful interactive visualizations and data exports. Leximancer Pty Ltd has been providing leading-edge text analytics technology for over a decade. The technology was created following 7 years of research and development at the University of Queensland by Dr Andrew Smith. Andrew's physics and cognitive science background, in conjunction with his working IT application experience, enabled him to envisage and develop an innovative solution to the growing need to readily determine meaning from unstructured, qualitative, textual data. Leximancer is supported by a team with a distinguished academic and industry pedigree. Andrew invented Leximancer. His early research training was in Physics, earning a Ph.D. from The University of Queensland, Australia in 1993. From 1993 to 2000, Andrew worked in IT, mostly in positions with close customer contact. That experience provided the insight needed to design useful technology for the consumer. In 2000 he pursued a Master's degree in information science to develop a robust computational system for quantifying and visualizing the conceptual information in large text collections. Andrew continues to develop new ways for Leximancer software to meet clients' needs. Ted has been involved in the development of mission critical software systems for more than 30 years. He has a broad range of development experience, including semiconductor manufacturing equipment control, distributed systems middleware, and business application software. Ted obtained his degree in mechanical engineering from the Massachusetts Institute of Technology. 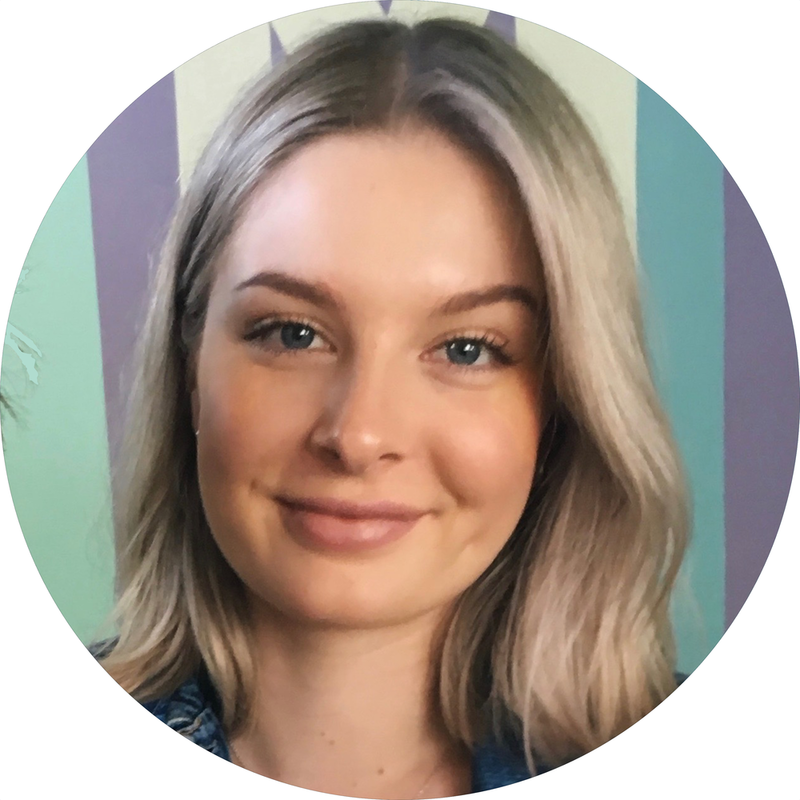 Rory has significant experience in administration and customer service, and has also worked for The University of Queensland, where she is currently completing a dual undergraduate degree. At Leximancer, Rory provides product stewardship and license administration services.